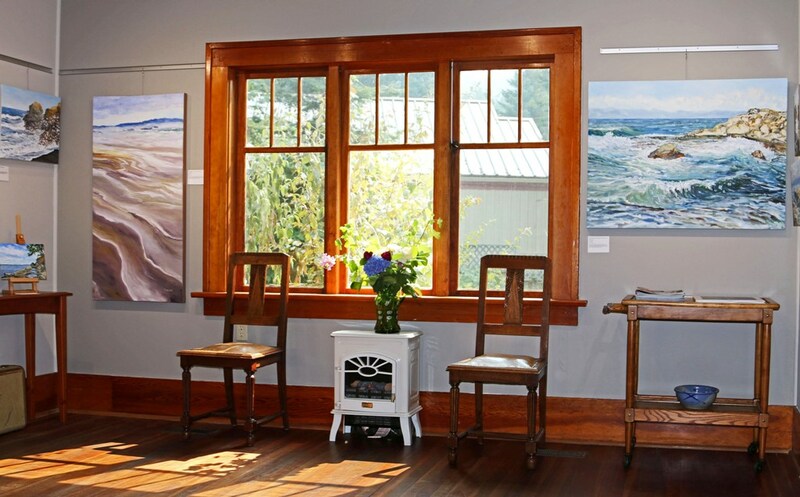 Visit Internationally collected landscape painter & one of Mayne Island's finest. ​Open mid Spring to Fall on Fri, Sat, Sun 11 - 4 and by appointment year round. 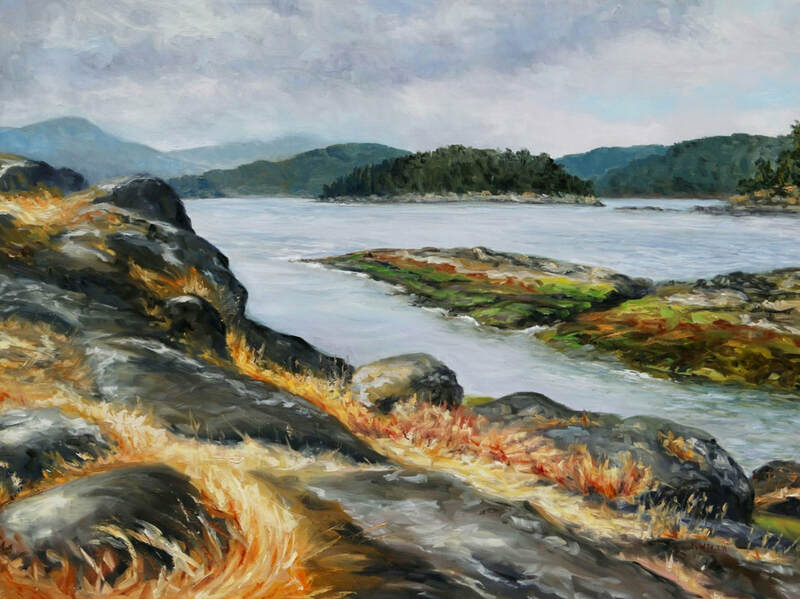 Without a doubt, it is Mayne Island and the Canadian west coast landscape that is the primary muse of artist Terrill Welch. Though locally appreciated, Terrill Welch is internationally collected. 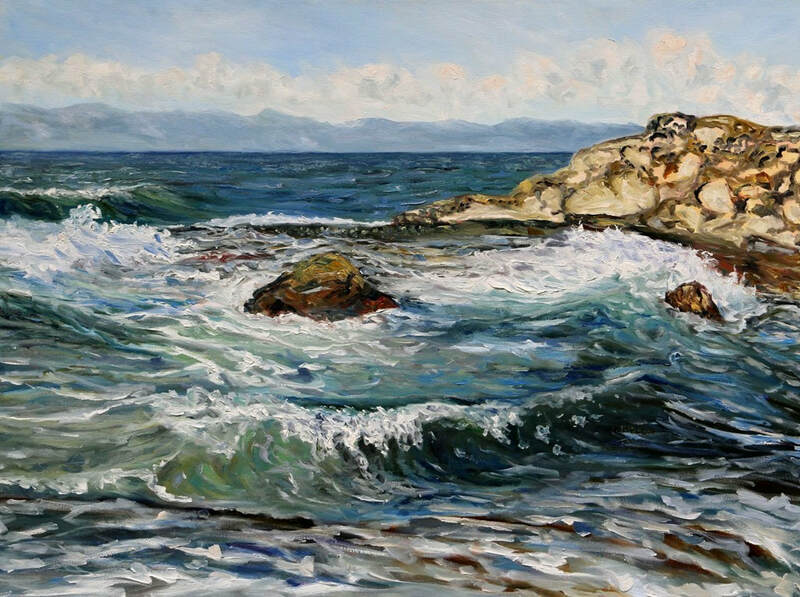 Her paintings are sold to art collectors throughout Canada and the United States as well as in Australia, England, Norway and Switzerland. Terrill Welch is named as one of 21 Artists to watch for 2011 by Skinny Artist in its world-wide review. 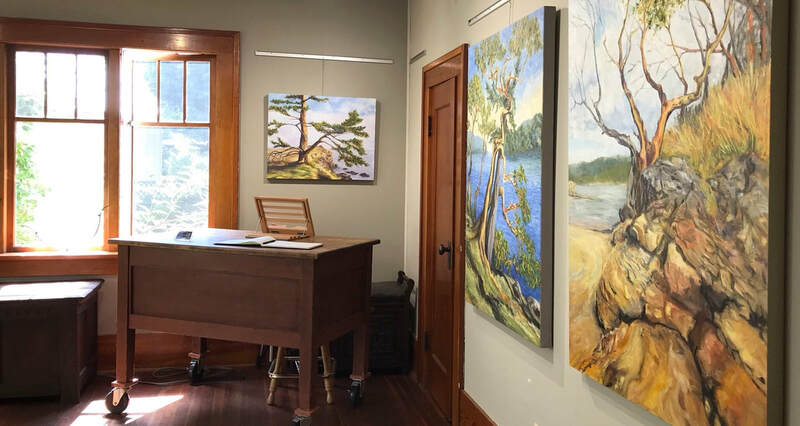 Terrill Welch’s work is in collections that also include such renown Canadian landscape painters as Emily Carr, A.Y. Jackson and Lawren Harris.